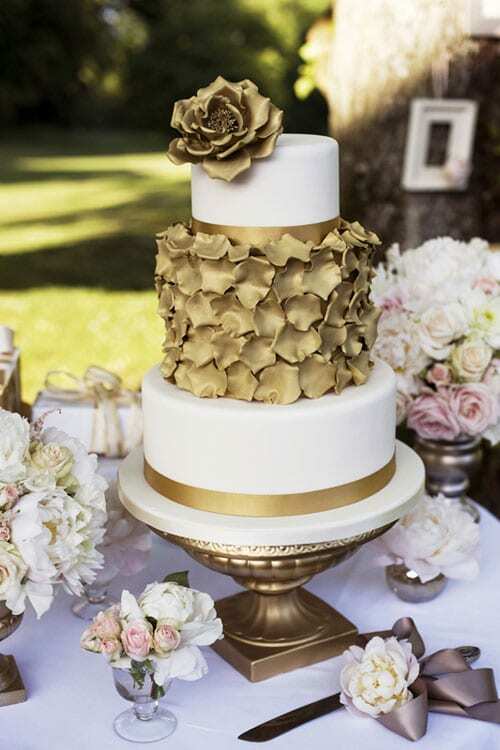 It’s Wedding Wednesday and I’m thrilled to be sharing this amazing ‘Glamorous Gold Inspiration’ photo shoot with you today. 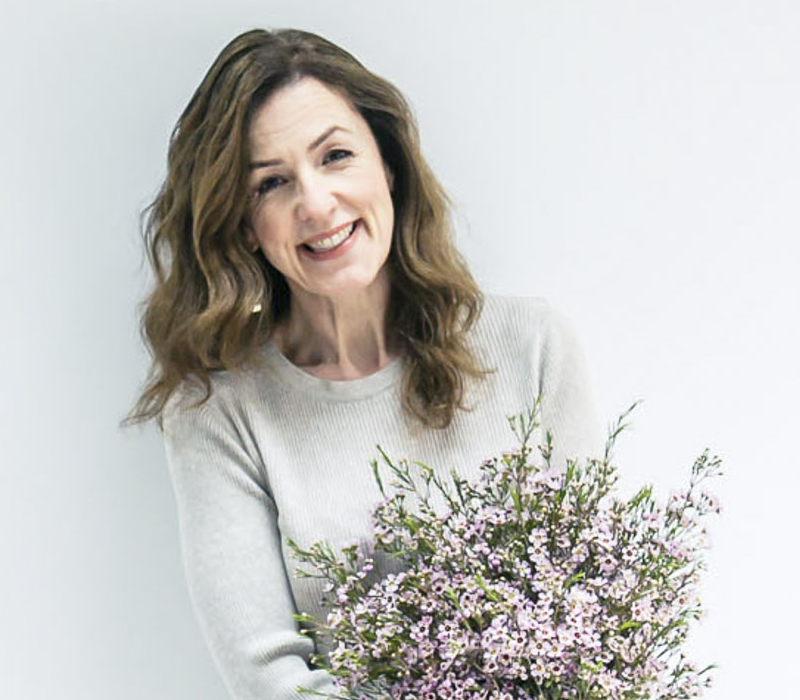 It was arranged by Beckie Gregory of wedding planners, Temple Gregory, who got together with two very talented ladies I’ve previously featured on Flowerona – florist Emma Lappin of Emma Lappin Flowers and photographer Jemma Watts of Pearl Pictures. Beckie said: ‘I wanted to do a glamorous and stylish photo shoot with some of my favourite suppliers in the wedding industry, and hoped to create some beautiful images and ideas which could provide brides with inspiration for their own weddings. So I got together with the lovely Emma Lappin and Jemma Watts and over a bottle of wine we started to discuss ideas! 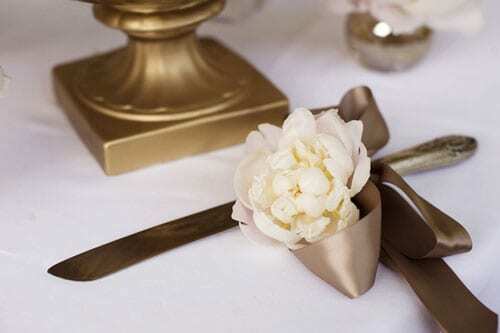 I think that gold is going to be featuring more and more in wedding design throughout 2012, so I thought that by using gold as a main focus we would be able to show brides how they can use it — as to some it may be a scary thought at first! 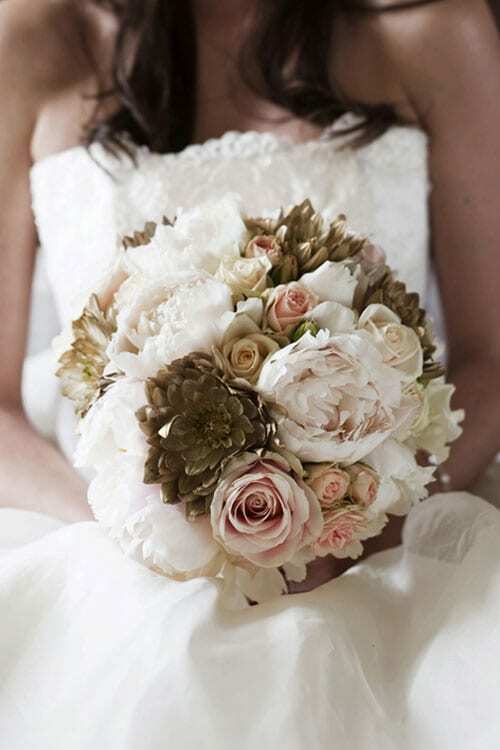 Florist Emma said: ‘The flowers for this scheme were designed to exude romance, opulence and provide a soft blush palette to work with the gold. 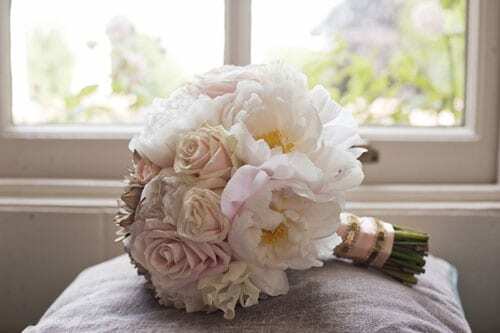 Key flowers were roses, peonies, dahlias and hydrangeas, all of which are heavily petalled to give a very full, luxurious look to each arrangement. 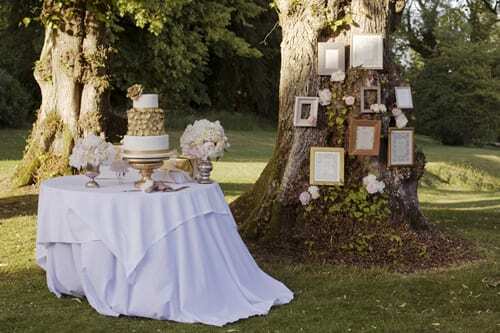 I layered the table arrangements at different heights so that you have impact when guests first see the table and then further visual treats when sat at the table. 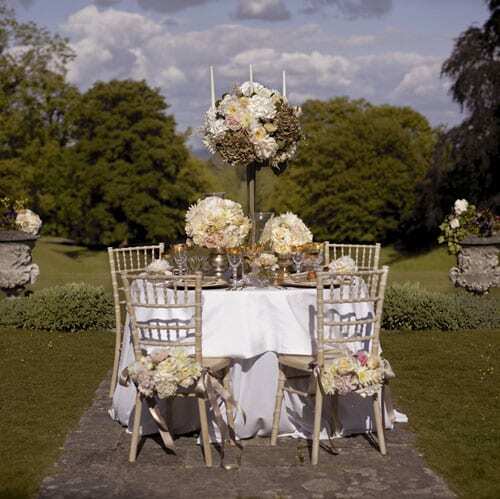 Two particular floral highlights in the shoot were the chair backs and the place settings. 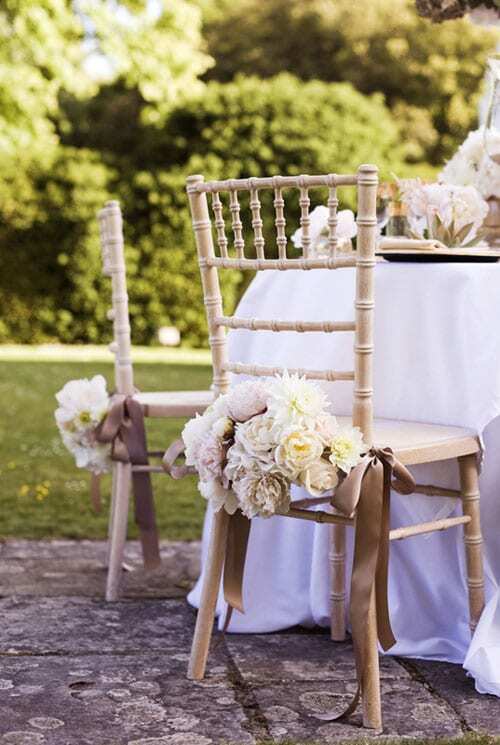 The chair backs are just so pretty –a perfect solution to further dress a bride and grooms seats, firstly for a civil ceremony and when the top table is a round table, placed centrally in a room. 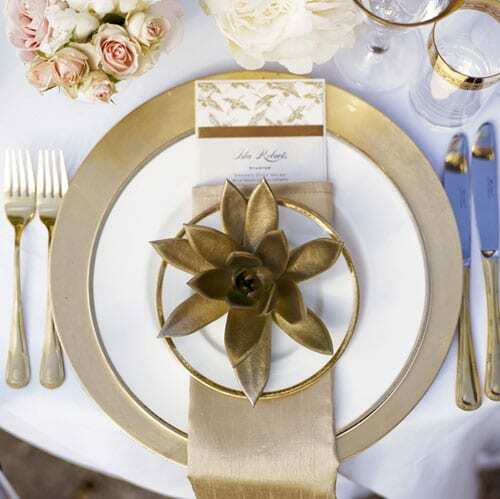 The place settings were gold sprayed succulent plants and really added to the opulent look. I did happen to go a little gold crazy with the shoot and ended up spraying everything in sight. Spraying accessories is a great way of incorporating an accent colour that would not normally appear naturally in the flower world. The roses within the scheme were the trusty Sweet Avalanche, Talea, Bombastic, Majolica and Vendela. Photographer Jemma said : ‘It was such great fun shooting with Beckie and Emma. From the initial meeting over lunch in Richmond to the execution of the idea, we all worked so well together and understood exactly where we wanted to go with the shoot. We all have a good understanding of the wedding industry and what brides want, and together we produced a beautiful set of images. 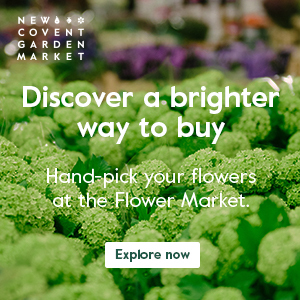 Beckie’s vision for future trends and Emma’s wonderful creativity with her flowers meant my job of photographing everything was an absolute joy. 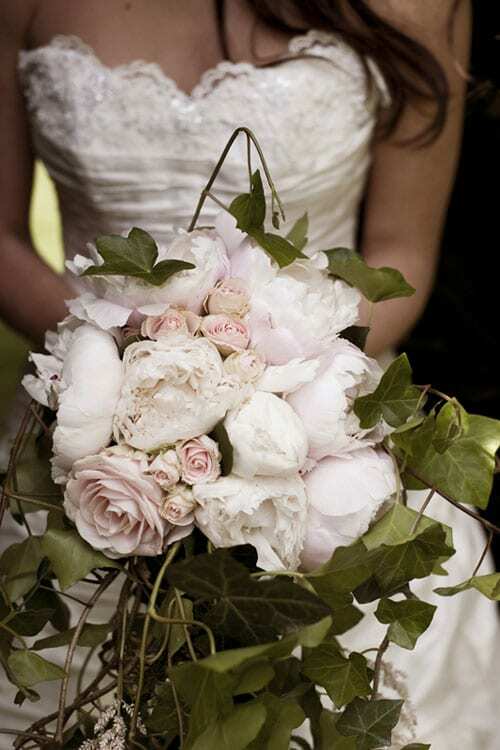 Amazing work and the beauty and fullness of the blooms really make the theme work. And it just goes to show that a spray can of gold can do fantastic things! 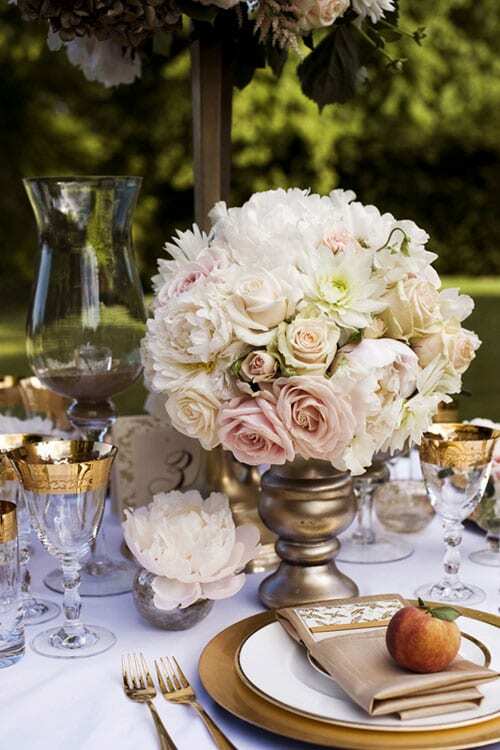 These flower arrangements are beautifully inspiring. In particular, I like how the gold is brought out in the candelabra piece. Great post! Many thanks Rebecca and Rina for your comments. I’m glad you enjoyed seeing the stunning floral arrangements today :-).